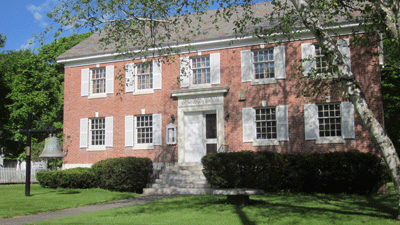 The Historical Society of Windham County welcomes donations to cover costs of preserving our local history. Currently, you can donate to the HSWC as a whole or target your donation to the West River Railroad Museum project currently underway. We hope you’ll give generously. Your donations provide support for the Historical Society of Windham County and the West River Railroad Museum.